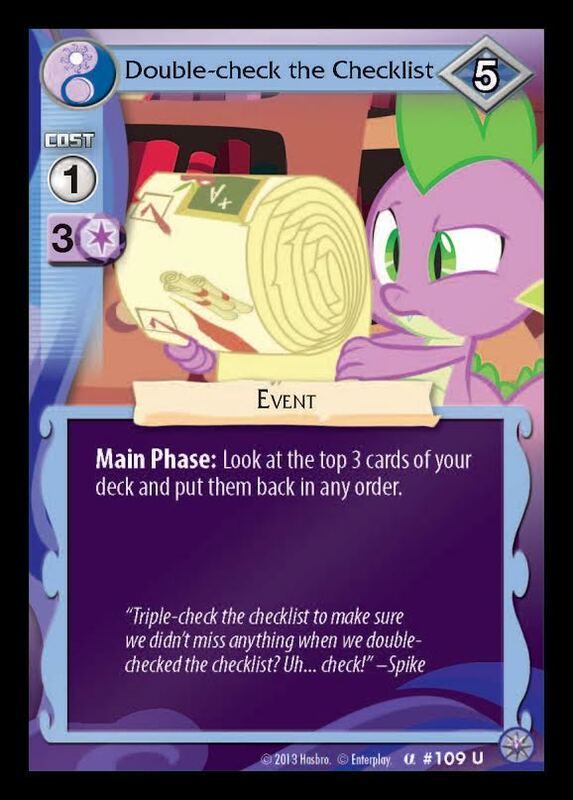 The list of cards from Enterplay’s MLP Collectible Card Game has been released upon the wild brony masses! Naturally, there’s a lot more cards to collect this time. Check out the source link below for the details and get to collecting them all.